accessories on the Serato Online Store. US for orders over $100. Head to the Serato Online Store & cheer yourself up. 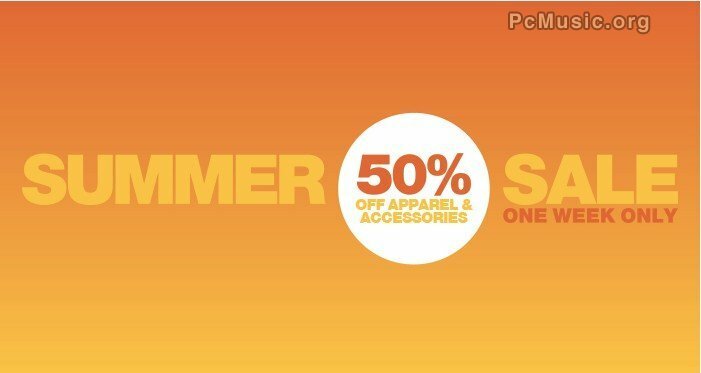 Learn more about Serato Summer Sale Post a comment ? 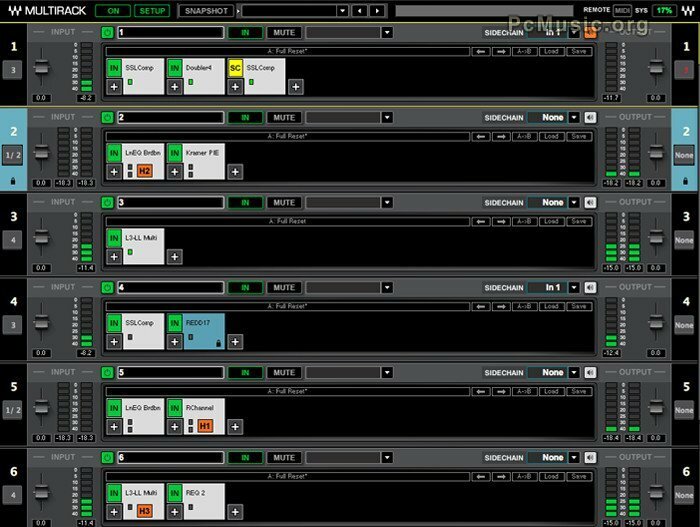 Waves Audio’s MultiRack software has grown into the industry’s leading live sound plugin host. Waves now kicks things up a notch with the introduction of MultiRack Version 9.5. - Chris Lord-Alge, Tony Maserati, Jack Joseph Puig and Eddie Kramer* Signature Series plugins added to SoundGrid Pro and SoundGrid Pro SD7 bundles. 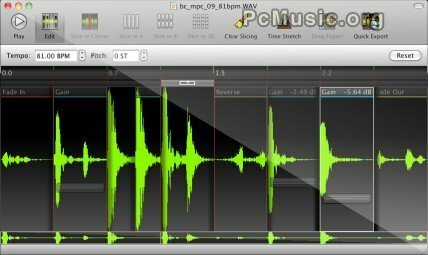 Learn more about Waves Audio MultiRack Version 9.5 Post a comment ? 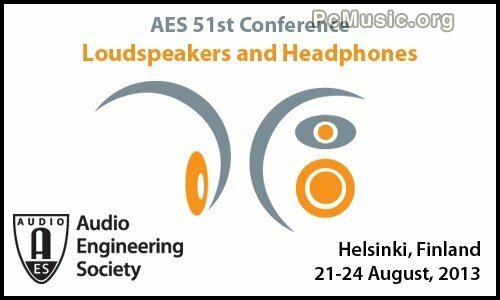 Following the highly successful 50th International Conference in Murfreesboro, Tennessee, which focused on audio education, the Audio Engineering Society (AES) will hold its 51st International Conference in Helsinki, Finland, August 21-24, 2013. The conference will feature a first-ever program dedicated to Loudspeakers and Headphones and the technologies associated with their design and performance. This event will bring together top names in the industry for four days of in-depth programs, sessions and tutorials, kicking-off with the keynote address given by Genelec Founder and Chairman Ilpo Martikainen on the evolution and history of the loudspeaker as we know it today. 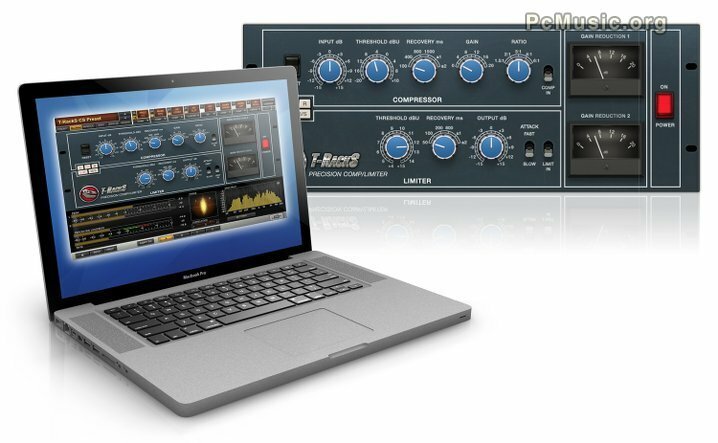 IK Multimedia announced a new version of T-RackS® (version 4.2) for Mac/PC, the full-featured mixing-and-mastering-effects standalone app and plug-in, which adds one of the most revered British compressor/limiters, one that's been used by studios around the globe for over 40 years. This new model is available à-la-carte in the new version of T-RackS through its built-in online Custom Shop - a free download from the IK web site, and the only music-gear shop open 24/7 and providing models of high-end effects gear for mixing and mastering. The new version also adds 64- and 32-bit AAX (Avid Audio Extension) compatibility. As a result, T-RackS now integrates seamlessly with the latest versions of Avid Pro Tools®. Other supported plug-in formats include AU (Audio Units), VST and RTAS. On 64-bit systems, the plug-in also works in 32-bit compatibility mode. Learn more about T-Racks V4.2 Post a comment ? 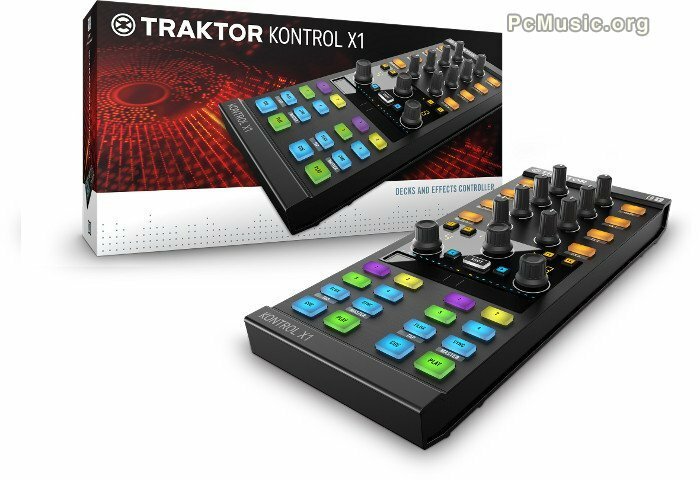 Learn more about TRAKTOR KONTROL X1 MK2 Post a comment ? audio editing and effects (watch the video). Learn more about BeatCleaver 1.4 Post a comment ?